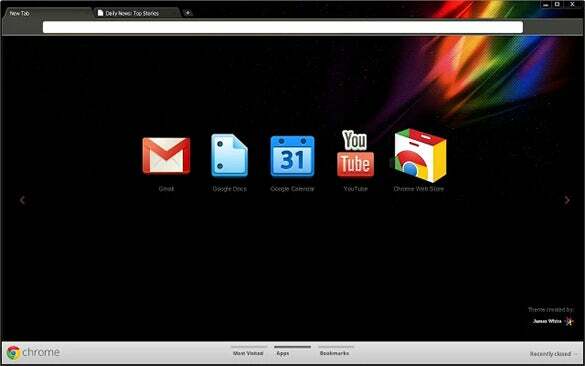 Are you bored with the bland Chrome layout and looking for something stylish and attractive for your favorite browser? 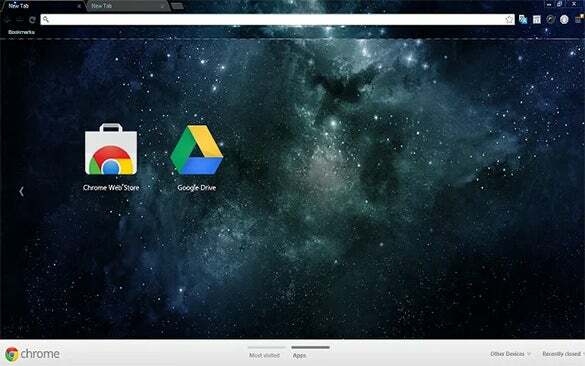 Well, that’s great and we are here with our fantastic list of cool chrome backgrounds that are sure to pep up your browser by a great extent. 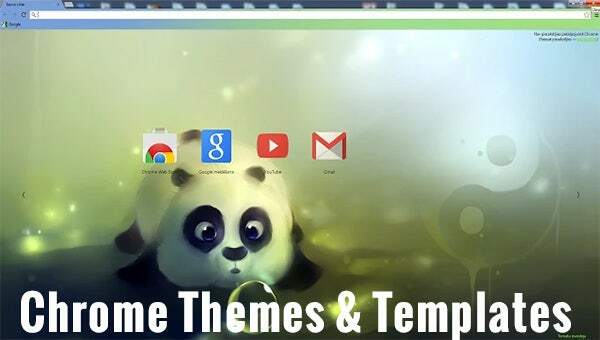 These themes here are free to download and hence you won’t have to worry about any extra expenses. 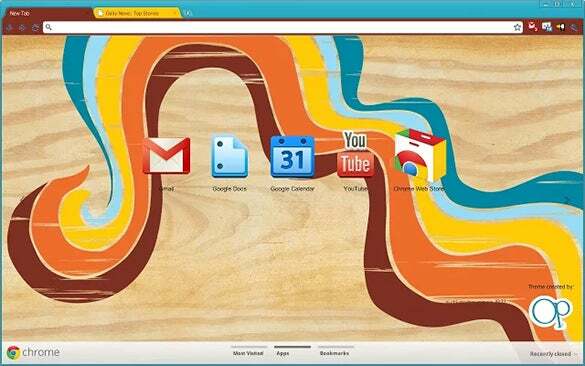 You can also see Firefox Themes & Templates 2015. 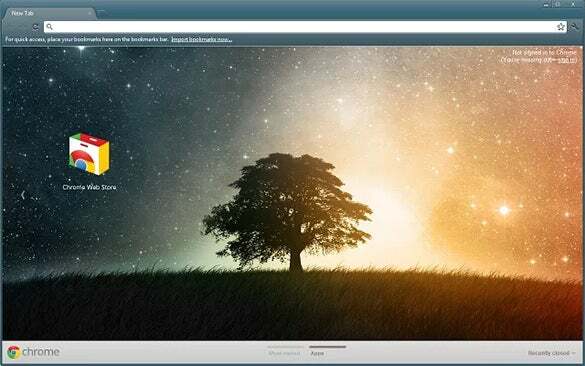 If you’re a fan of designs and themes which are centered on the attributes of reclusiveness, strength and the will to go on even with other’s support, this Theme Lone Tree is perfect. It features a lone tree on grassland under a star-lit sky. 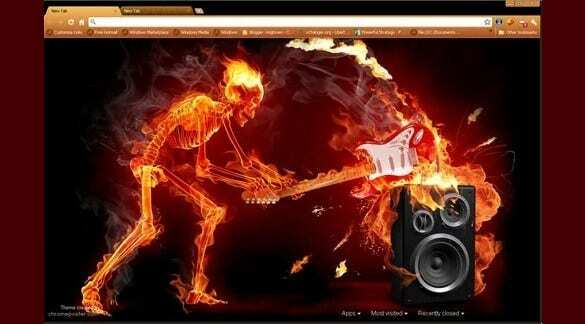 This particular Google Chrome browser theme is ideal fan for anyone that is seriously a music buff. If you’re love for music is an unconditional one – meaning you love all the genres – then this theme would appeal to you very much. 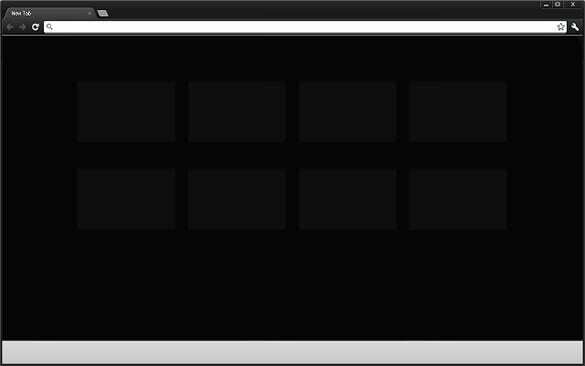 With this theme as the back of your browser, you’d always been tuned in. The universe and all that it has in it, much of it is still vague and a mystery. 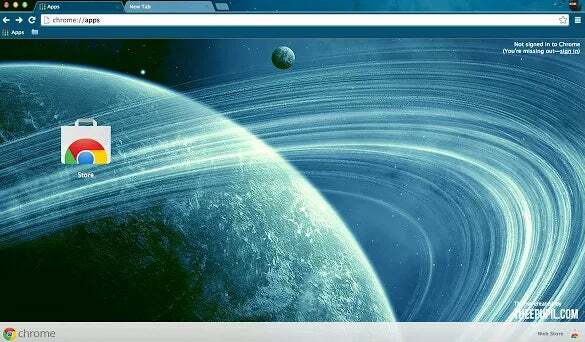 If the secrets of the universe are what excite you, then theme is a fitting backdrop for your Google Chrome browser. The theme very well showcases the grandeur and endlessness of the universe. 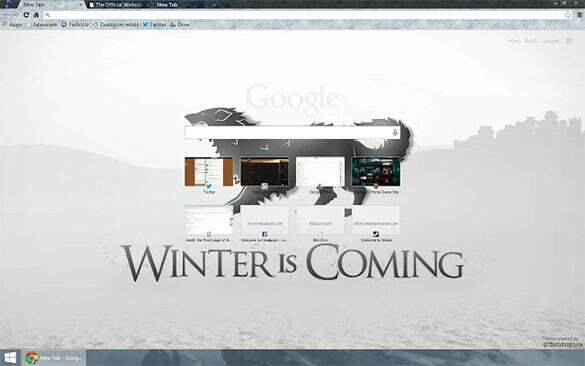 It would be an understatement to say that ‘Game of Thrones, the television series, enjoys humungous fan-loyalty. It is one of the top TV shows right now and its fans are more than just smitten by its characters and story. 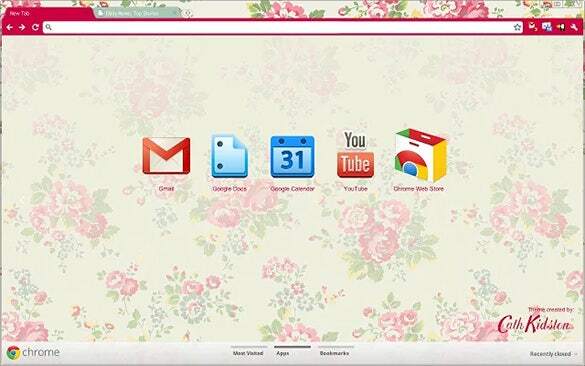 If you’re GoT fan, then this theme will make you very browser-happy! 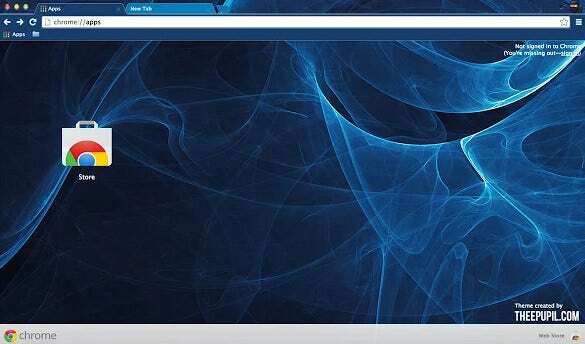 For lovers of the classic black and blue color combination, this particular Google Chrome browser theme is going to be an absolute delight to download and look at and admire whenever they open the browser to surf the Internet. It’s power-packed despite its simplicity and that is its biggest USP. Black is a mysterious color and still it is very powerful. 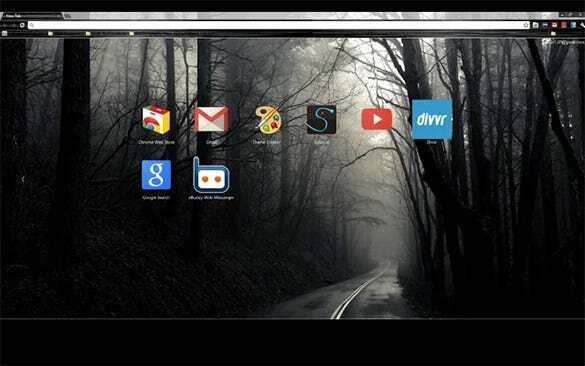 If you really enjoy looking at black color on your desktop, then you wouldn’t mind a dose of it in your Google Chrome browser. . Slinky Elegant is a vibrant all-black theme, perfect for anyone who believes that too much of black is still never enough! A snowman is a fun and cute figure. 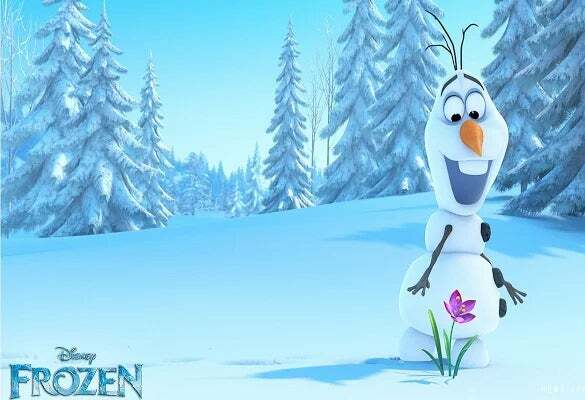 Do you like snowmen? 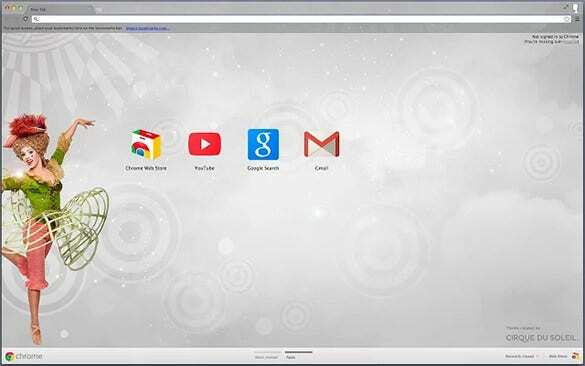 If yes, then you must definitely check out this very attractive and heart-melting snowman theme which you can wrap around your Google Chrome browser very easily. 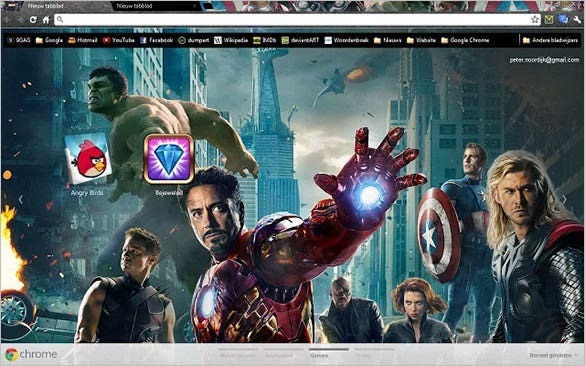 The best part, every time you will open your browser, a snowman will greet you. 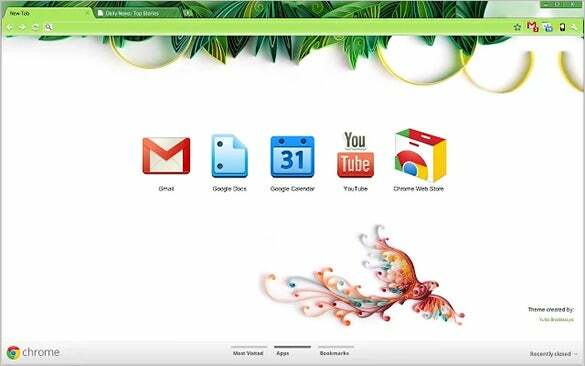 We have laid down an interesting range of versatile theme and templates that are released this year to ensure the latest look for your Chrome. You will get to choose from diverse designs including animals, cars, abstract arts, floral designs, scenic landscapes etc.